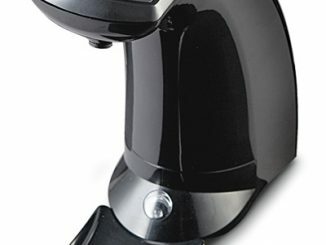 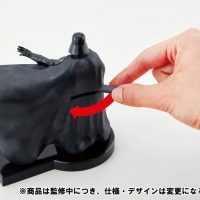 Flick the lever on the back of this Darth Vader ToothSaber Toothpick Dispenser, and the Sith Lord will produce a toothpick for you. Watch the video on the bottom of this page to see exactly how it works, but basically, his right hand moves to his cape which opens to release a toothpick and then his hand moves back out so that he is wielding the toothpick like a lightsaber. 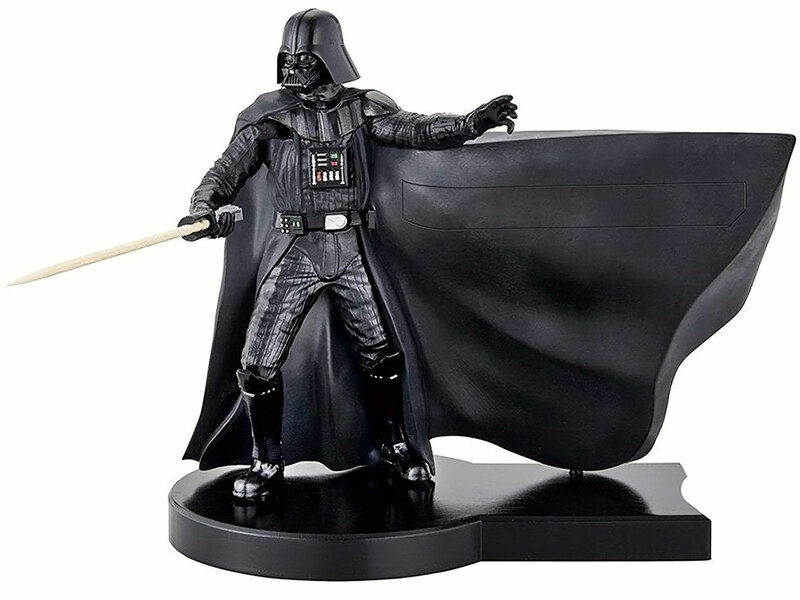 Then you, or anyone that needs a toothpick, can take it out of his hand. 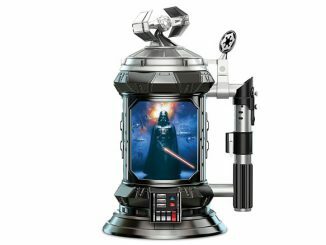 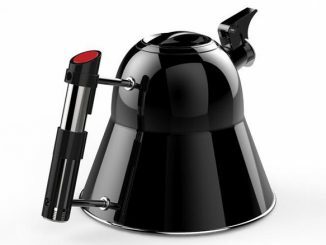 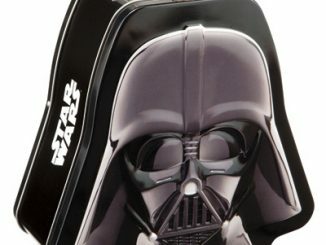 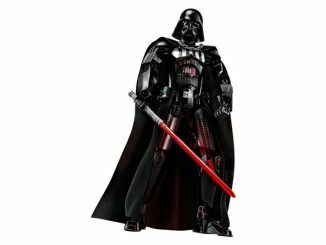 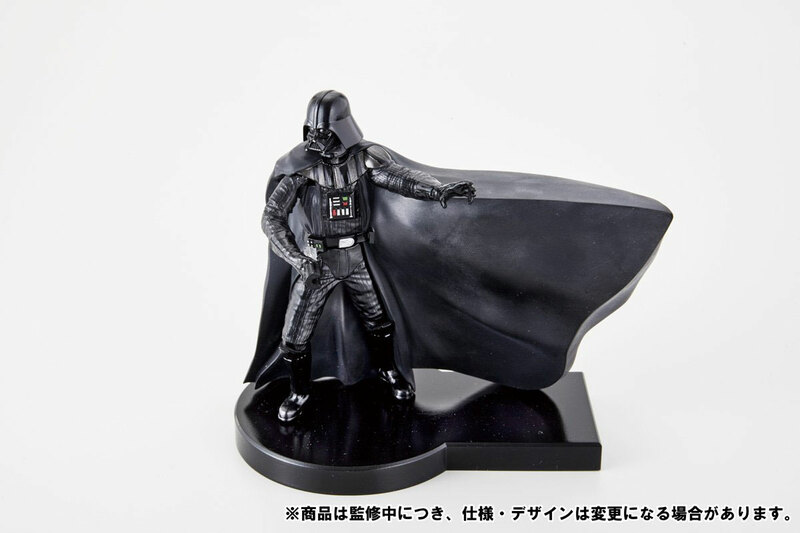 This Japanese product is made by Bandai and is officially licensed Star Wars merchandise. 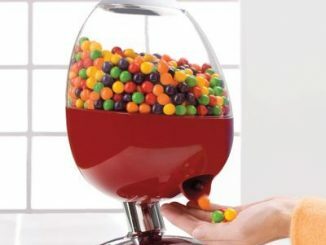 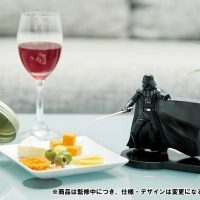 It would be a cool addition to your dinner table and would be awesome if you’re serving cheese or hors d’oeuvre that you can eat with a toothpick. 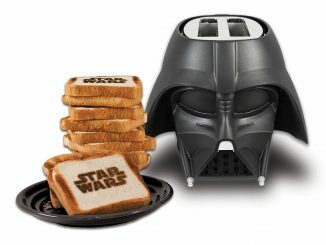 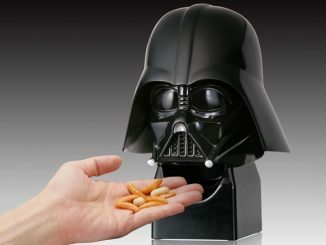 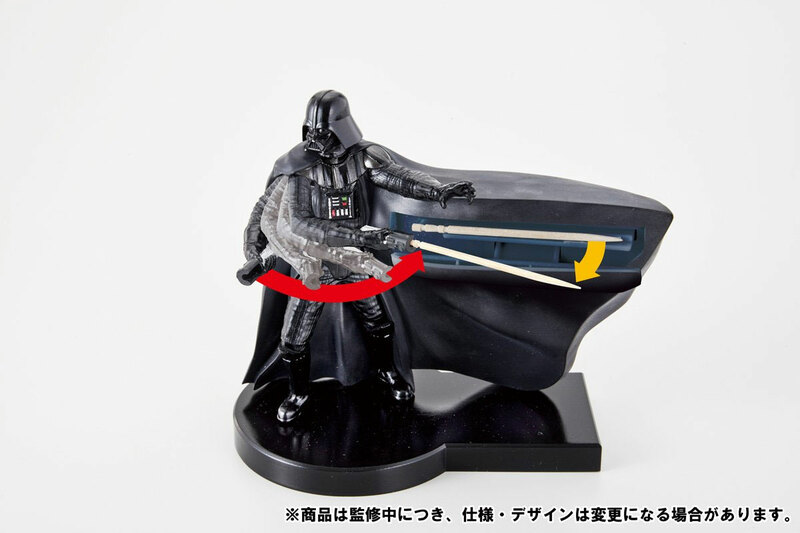 This Darth Vader ToothSaber Toothpick Dispenser is JPY 10,000 ($91) at Japan Trend Shop. 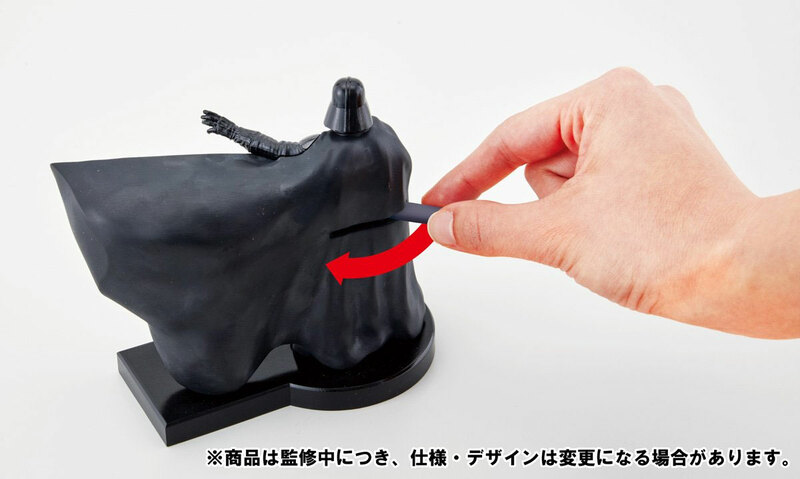 (At the time of publication, you can save 20% using Japan Trend Shop promo code SAKURA.) 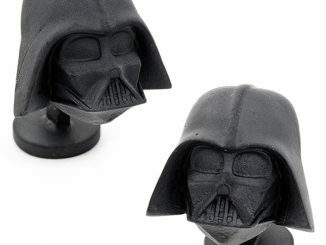 You can also find them on eBay. 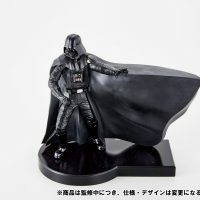 BANDAI Japan has done it again. 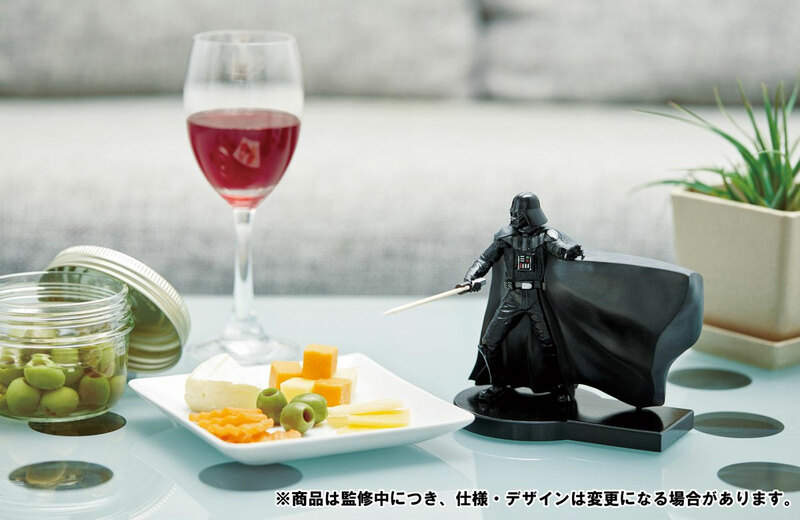 In the humanity’s quest to find truth and justice in the Force, we now have Darth Vader handing us useful toothpicks to pick up those delicious hors d’oeuvres in the mean time. 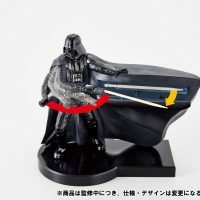 Imported straight from Japan the Darth Vader Toothsaber Toothpick Dispenser is a toothpick dispenser made out of the figurine of Darth Vader. 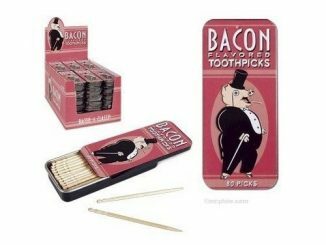 He hands you toothpicks from his toothsaber sheath at your heart’s desire. 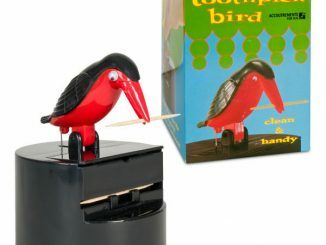 If there’s one thing I’m sure of, it’s that I wouldn’t want to be the tiny man being pierced to bits by toothpicks. 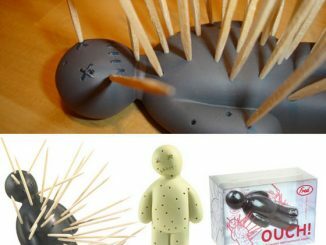 Unfortunately, the Ouch Toothpicks Toothpick Holder doesn’t really have much of a choice in this case.